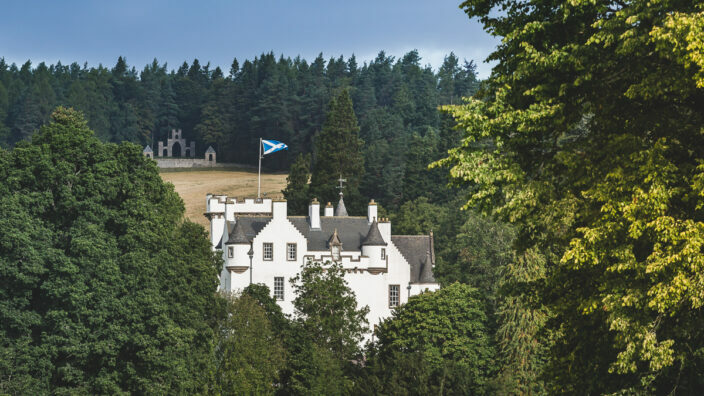 *Please note: Holiday homes are sited on Blair Castle Caravan Park for a period of 14 years from new and therefore your licence agreement will include the remaining period from the manufacture date, as stated above. 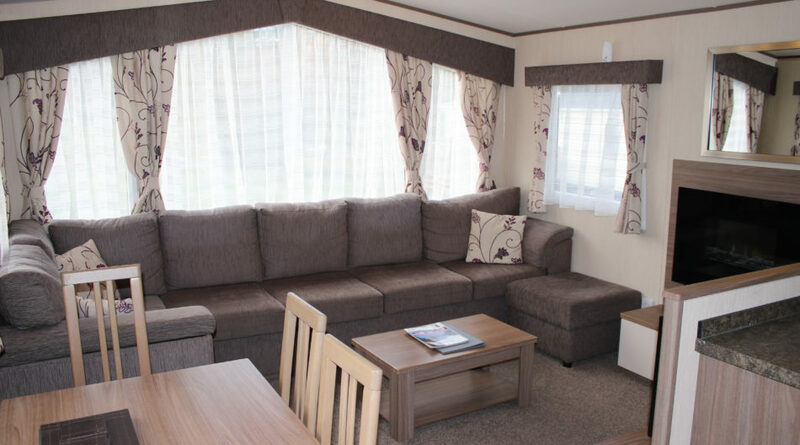 The price quoted is the total you will pay including a new basic side decking* and the full siting and installation of the caravan ready for your enjoyment. The siting includes delivery to the allocated plot, commissioning, connection to all mains services, 2 free gas cylinders, free TV aerial and relevant site works and materials. *Any extra decking features can be discussed with regards to a specific pitch. 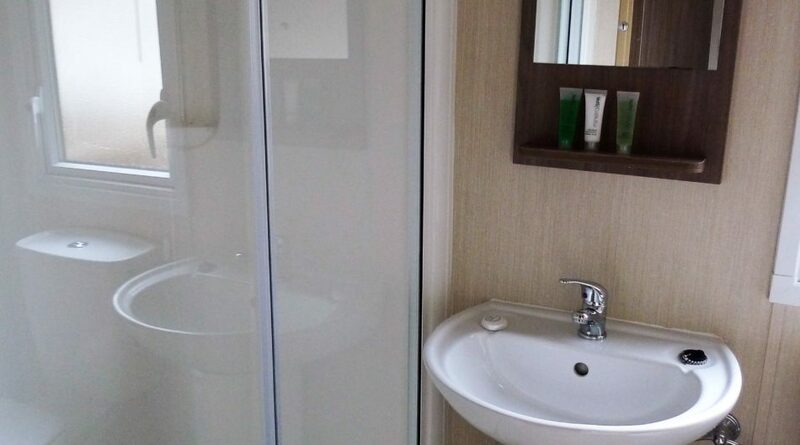 These units can be viewed, when unoccupied, by asking at the Reception desk. Orders are subject to availability. A £3,000 deposit is required from the 1st September to secure the sales agreement for an ex-hire caravan. We are not able to reserve units prior to viewing, and all are sold as seen. The total balance of the sale is due by February 2019, along with the appropriate site fees. The deposit is non-refundable, unless some unacceptable damage has occurred by the close of the rental season. 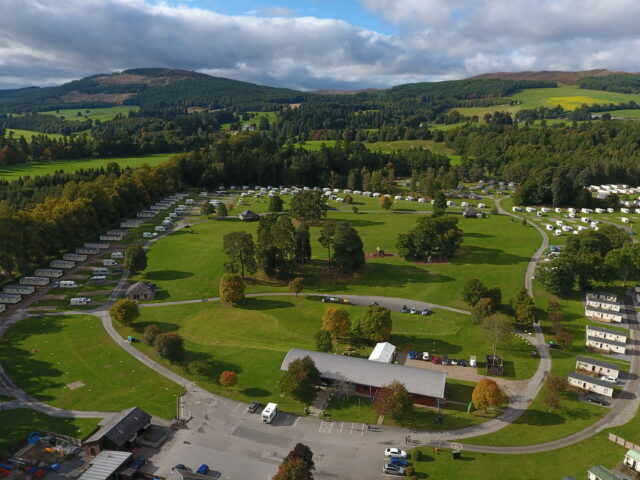 The annual site fees for the 2019 season have been set at £2,165.00 for 12ft units and must be paid by early February 2019. The 2019 season starts on 1st March, and the park closes down on 18th November. To arrange a viewing please drop by the Reception Desk, call 01796 481263 or email:[email protected]. To discuss your interest further, please ask to speak to Rose. 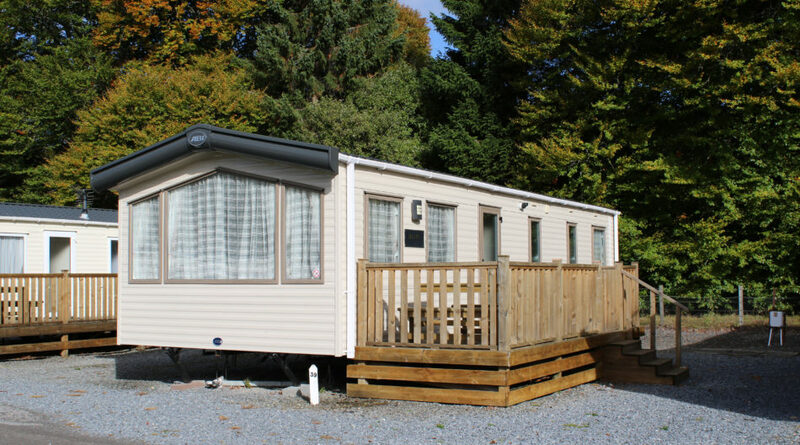 Note: The purchase of a caravan is a long-standing commitment and we comply with the code of practice for selling and siting holiday caravans issued by the British Holiday & Home Parks Association and the National Caravan Council. We will discuss all of the fees involved with you before you make a decision to purchase a caravan holiday home. Purchasing a Caravan Holiday Home is an uncomplicated procedure. All holiday homes must be purchased through the park office which helps to keep the integrity of the park intact. 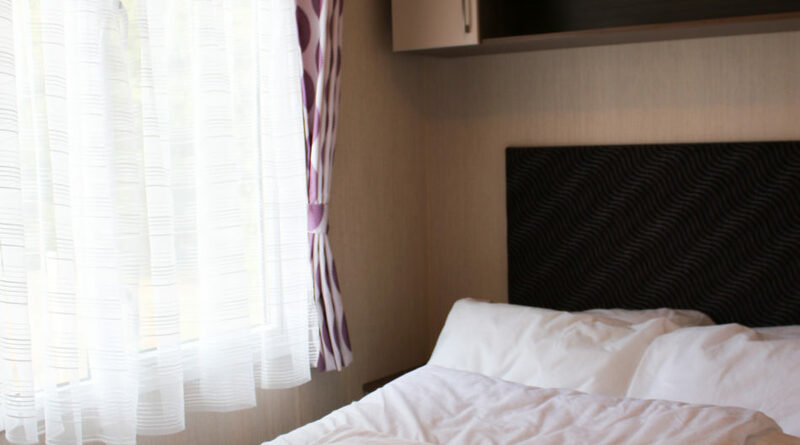 There are various packages available, depending on your choice of caravan holiday home. We have several preferred suppliers, but are more than happy to consider other models as long as they are in keeping with the park’s standards and appearance. 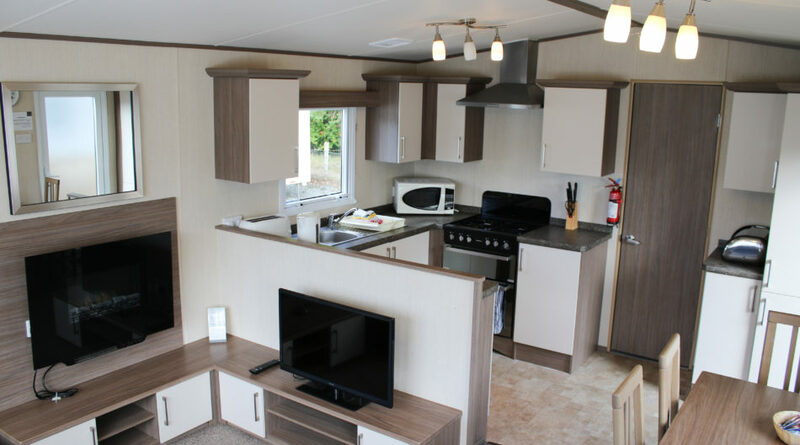 We will supply you with a new caravan holiday home (to your specification) at the manufacturer’s recommended retail price; plus any additional costs including decking and annual site fee. These fees are contained within the downloadable sales pack below. The Park opens at March 1st and closes for winter mid-November. If you would like to register your interest please click Purchase Application Pack to download the sales pack. 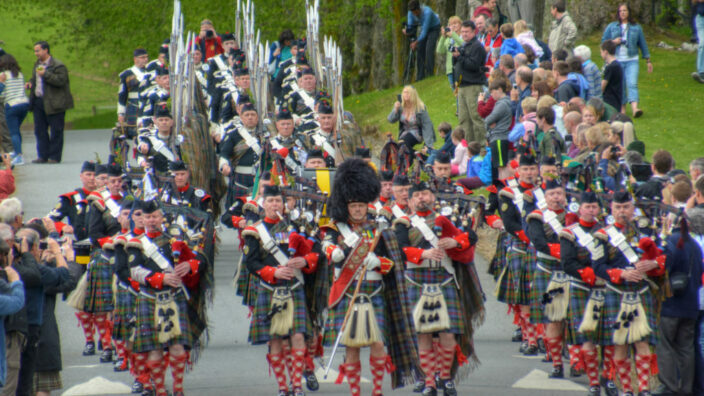 For those looking to stay at Blair Castle Caravan Park on a more regular basis, we offer a number of seasonal sites for rent along the borders of the park’s grounds. Currently we have a waiting list, but please contact reception for more information.